The premise of the new video game called The Evil Within 2 is nothing you haven’t heard before. A man that’s been suffering enormously after the loss of his beloved daughter finds out towards the end of his life that she was alive all this time. The next thing you know, he goes to a little creepy town nobody has ever heard of to search for her. This is the basic idea of any good horror story, be it in a movie, book or game. An experienced game could think of this game as a combination of The Last of Us with Silent Hill. And that person would be perfectly right. 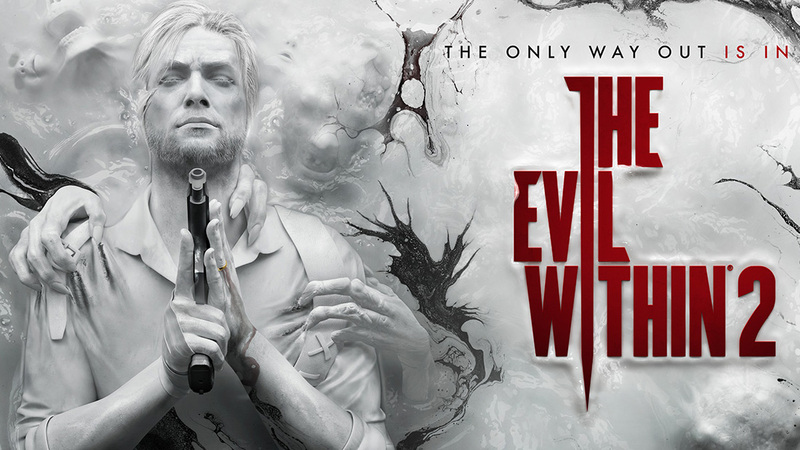 So, The Evil Within 2 doesn’t have the best nor the most original storyline you’ve found in a game. Fortunately, it has a lot of other things that make it an amazing game. And most importantly, that make it a very good horror experience. Those who have played the first game should be familiar with Sebastian Castellanos, as he is the main character here too. The same goes for Kidman, who, in the first game, was revealed to have been a double agent for the evil organization known as Mobius. Now, she returns only to bring some bad news. Sebastian’s daughter, who supposedly died in a fire, is actually alive and she needs her father to come rescue her. The name of the town Sebastian travels to is Union, in the United States. And it’s actually not a real town, but a construction within a STEM environment. Think of it as the Matrix and a place where people’s minds can connect with each other. It’s interesting that this second installment allows you to roam free within the town of Union, unlike its predecessor. Still, you have certain objectives to complete, so it’s not going to get boring. You can still upgrade and craft your own weapons, which is still a smooth experience. One of the biggest problems with this game is the AI system. At times, it can get so hilarious that it gets you out of the game’s atmosphere. That is when it doesn’t get frustrating. As for the horror, the game uses a type of artistic imagery and a light play that maintains that eerie feeling throughout the entire gameplay. And there are not a lot of them who do. All in all, The Evil Within 2 is an excellent horror experience based on a cliché premise. It’s definitely worth a try.